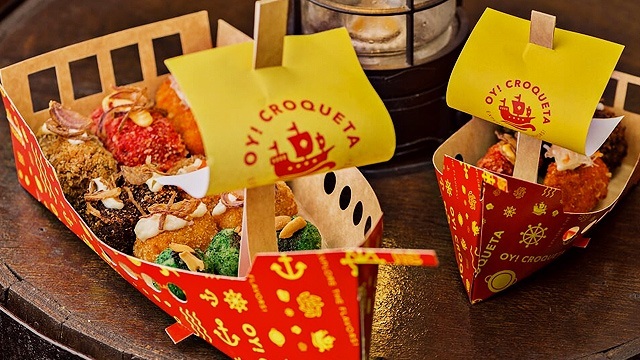 (SPOT.ph) With February being the month of love, red is taking centerstage everywhere—including Costa Coffee. The British coffee chain is shining the spotlight this month on one of the most well-known red berries: Strawberries! 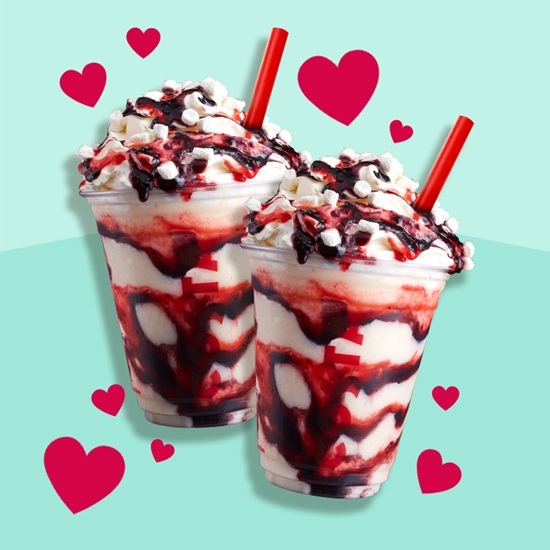 From February 12 to 16, two of their 'berry' yummy ice-blended drinks come in special combo prices, perfect for treating someone on a coffee date. Their newest drink, the Berry Vanilla, almost feels like dessert-in-a-drink. 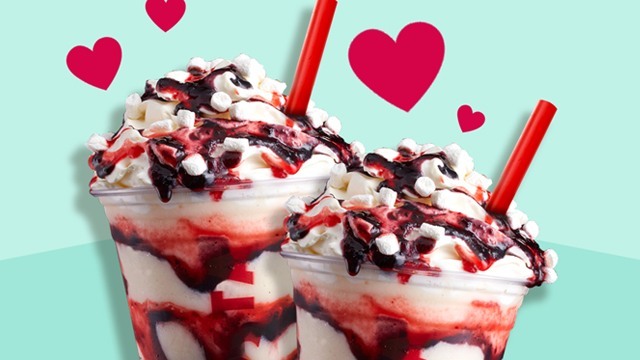 This Eton Mess-inspired beverage has meringue, a mix of strawberry and blueberry sauce, vanilla bean sauce, whipped cream, and marshmallows. 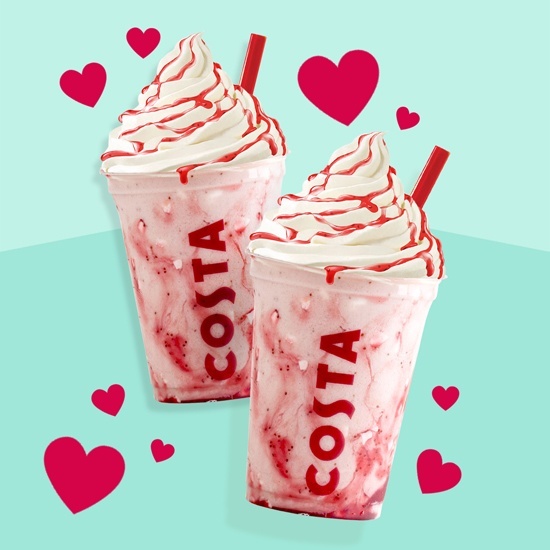 The drink can be had solo for P165, but as a special V-day treat, Costa Coffee is letting you have two for P250, so you can score P80 in savings. You can also score the same deal for their Strawberry Pavlova, with strawberry syrup, meringue, and whipped cream. 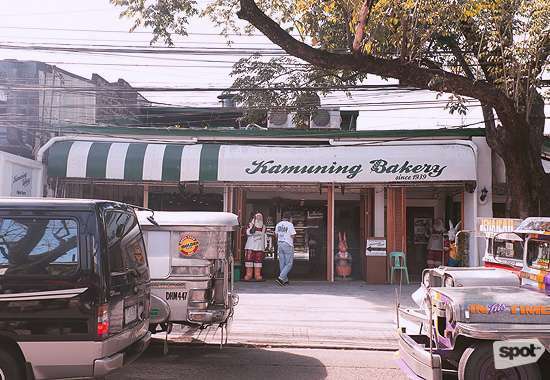 Pair your drinks with a Choco Walnut Tart (P160/slice, P1,120/whole), or make your S.O. 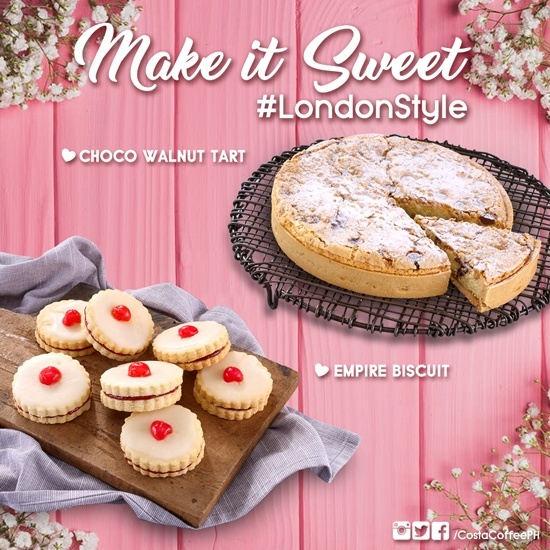 's day even sweeter with the new Empire Biscuit (P50/piece, P135/three pieces), sugar-glazed biscuits with a raspberry filling and topped with a cherry.